Having a brilliant smile makes a good first impressionIt’s one of the first things you notice when you meet someone. A whiter, brighter smile is beautiful – it can help you feel better about yourself and make a memorable impression. Take a first step in feeling good and looking great with brighter, whiter teeth in less than an hour. ZOOM! 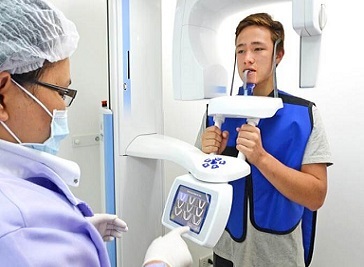 teeth whitening is safe, effective and very fast, and performed only by a Phuket Dental Professional. 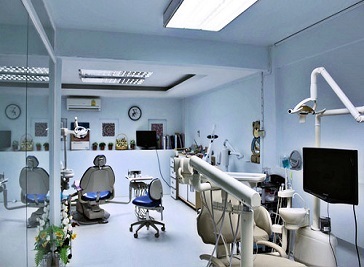 Establish since 1990, Promjai Dental Clinic is a unique dental clinic in Thailand with team of more than 15 certified professional Thailand dentists who have a passion for science of dental with art of cosmetic dentistry (located in Bangkok and Phuket). 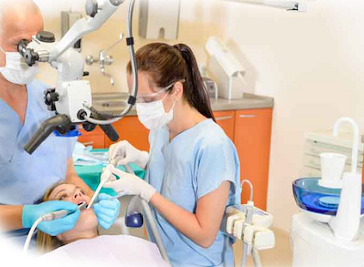 Providing the full range of dental services, Phuket Dental Signature clinic specializes in dental implants, porcelain veneers, teeth whitening, cosmetic dentistry and invisalign.